There’s some amazing Christmas Market Breaks on offer right now over on Go Groopie, which take you to some stunning destinations over the holidays! These feature some of the best Christmas market breaks with some great deals on offer. 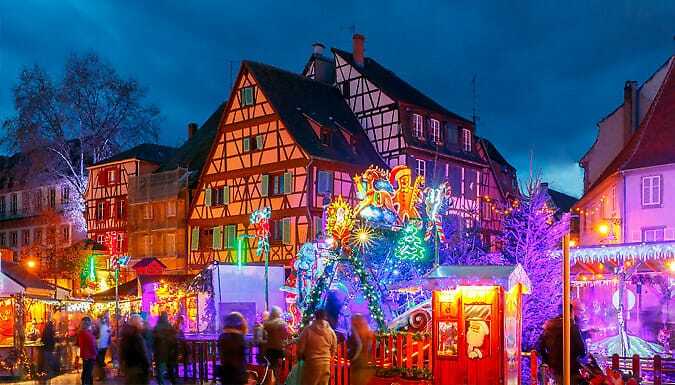 From a 2-3 night break away to Colmar, France, on a Christmas Market Break with hotel and flights included to 2-4 nights in Rome, Italy. They also come with good savings with prices starting from as little as £59. Our favourite is certainly a break away to Italy and the seasonal views look amazing. 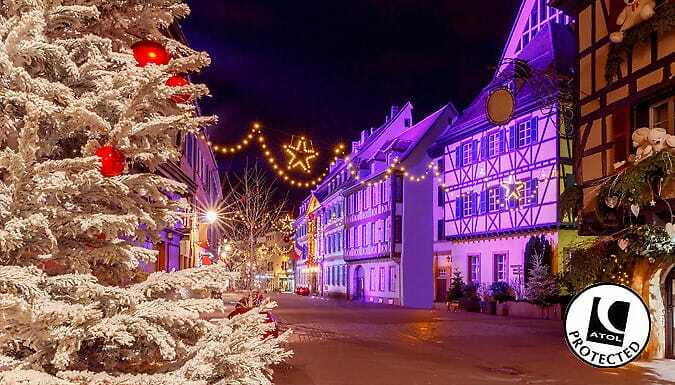 To see the full range of Christmas market breaks, head to this page on Go Groopie. Other destinations include Germany, Belgium, Austria and the Czech Republic.